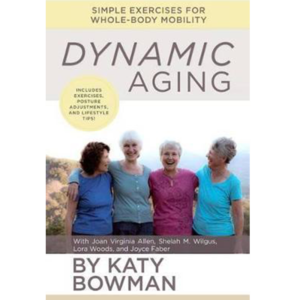 Katy Bowman shares these beliefs and this book is dedicated to helping the over 50’s improve and maintain their quality of movement as this directly impacts on your quality of life. 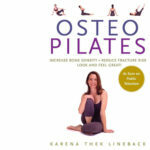 She has an easy style of writing and although her programs are firmly rooted in sound biomechanics, the exercises and postural adjustments are simple to understand. 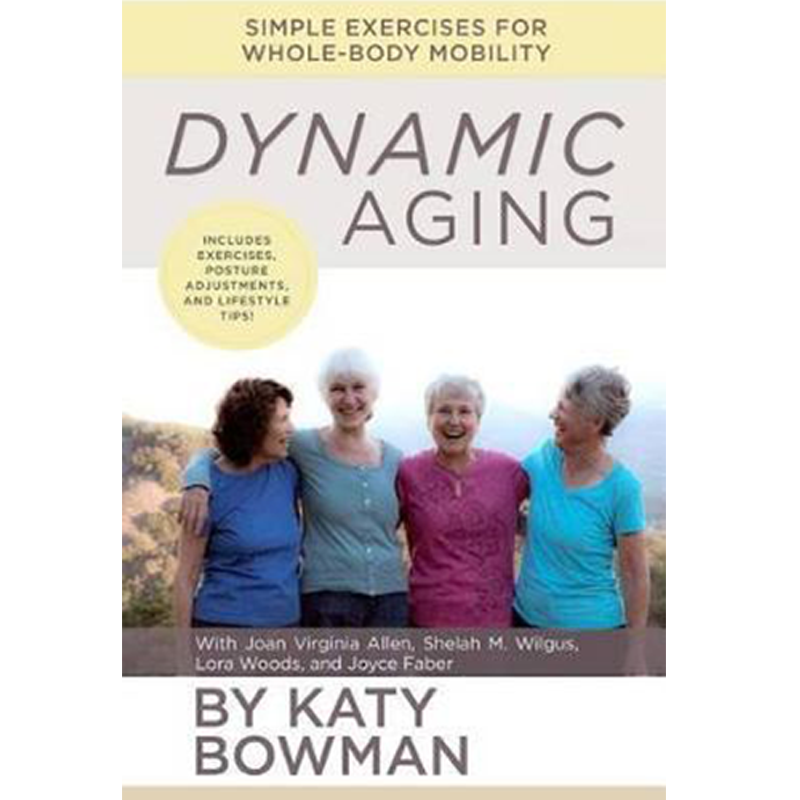 The value of the book is enhanced by the contributions of 4 woman, now in their 70’s and 80’s, who have followed Bowman’s programs over the past 10 years. 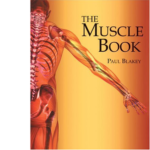 Their experiences and insights show that you can make a change and make a difference, no matter what point you start from.